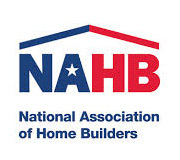 The National Association of Home Builders (NAHB) named the winners of the Best of IBS Product Awards at the 2014 International Builders’ Show. This was our second year for the Best of IBS Awards and we had 254 product entries in six categories. Best of IBS Product Awards at the 2014 & 2015 International Builders’ Show. 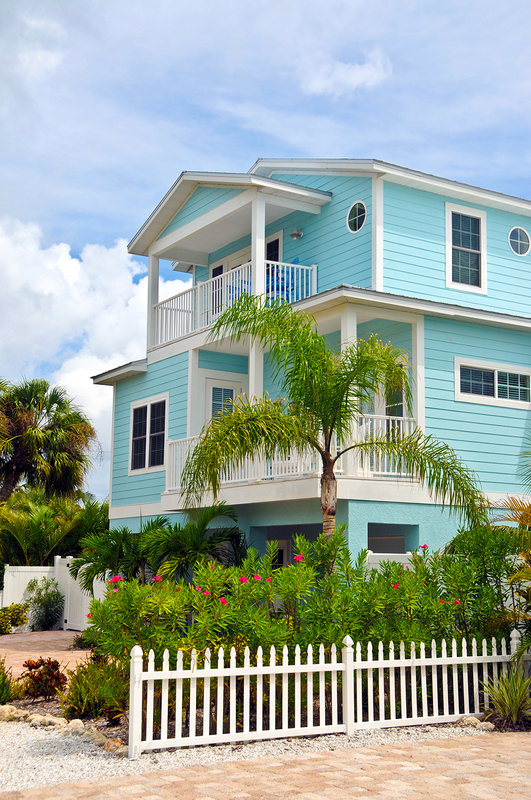 JetBoard™ just acquired approval for structural use within the International Building Code (IBC) and the International Residential Code (IRC). 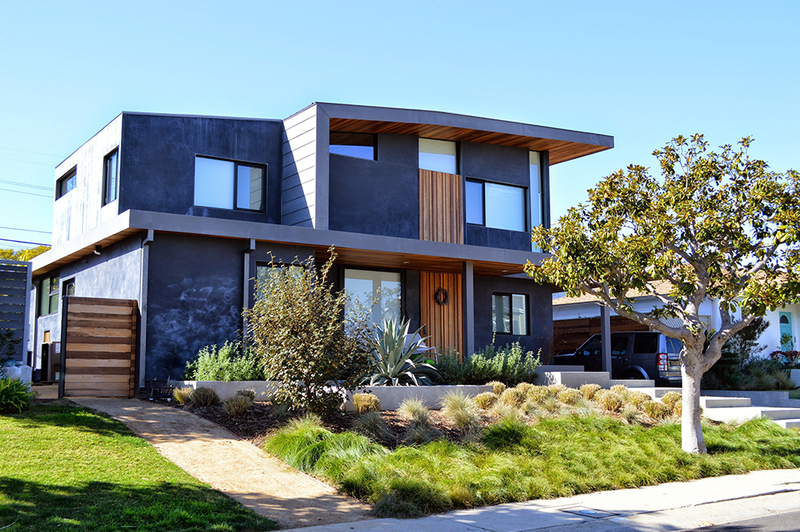 In addition to improving people’s lives, JetBoard™ is truly a green building material It’s manufactured using extremely low energy input, with minimal waste that has similar properties to cattle feed and can then be used for fertilizer. This green manufacturing process – which involves patented formulations and tested chemical processes – is in part what sets JetBoard™ apart from similar products. Easy to erect kits, lightweight panels for less costly shipping or fully erected option. 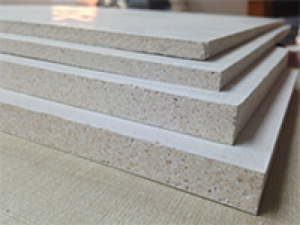 The foamed sandwich panel is solid and results in no voids and eliminates mold. All materials used and finished products are 100% recyclable. The sandwich panel rigid exterior facing and the rigid interior facing offers a variety of finishes form stucco, textured, stone, siding, painted, and the smooth interior eliminates dry wall.